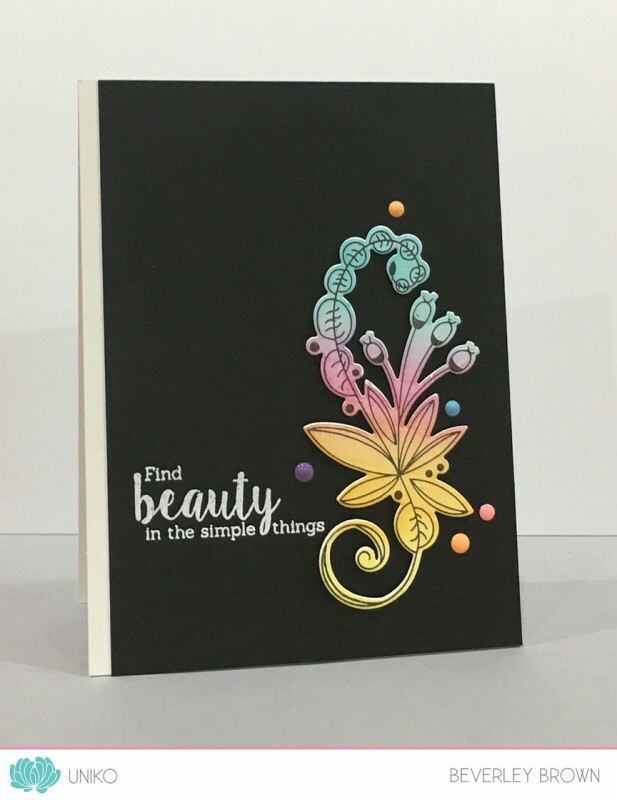 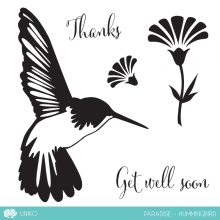 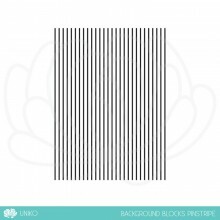 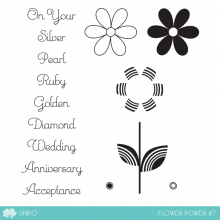 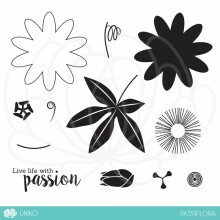 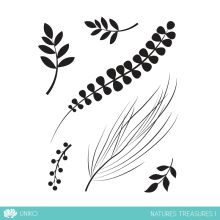 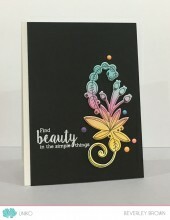 Categories: Clear Stamps, Designer Dies, Flowers, Stamp/Die Bundles. 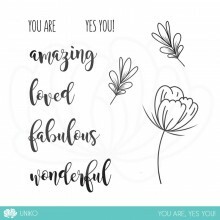 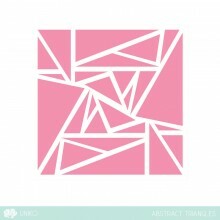 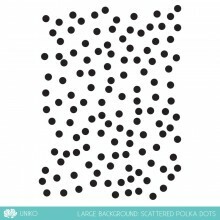 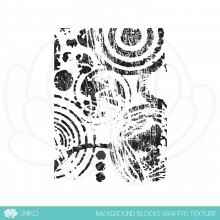 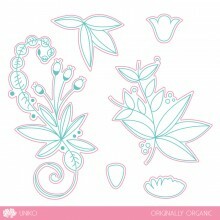 Tags: Bundle, Clear Stamps, Deal, Designer Dies, Flowers, Matching Dies, Originally Organic, Sentiments, Special Offer, Uniko. 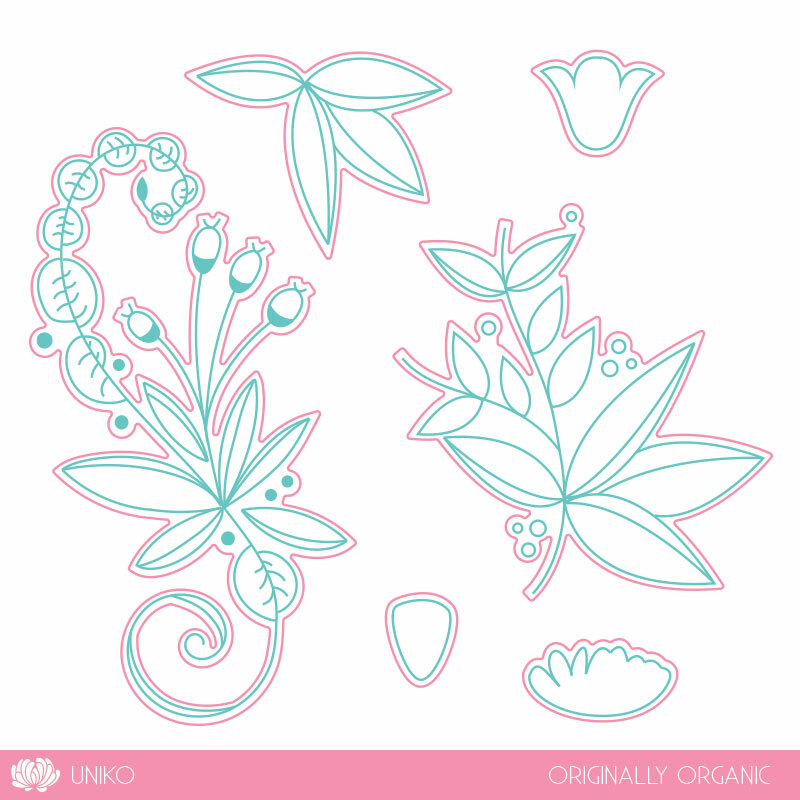 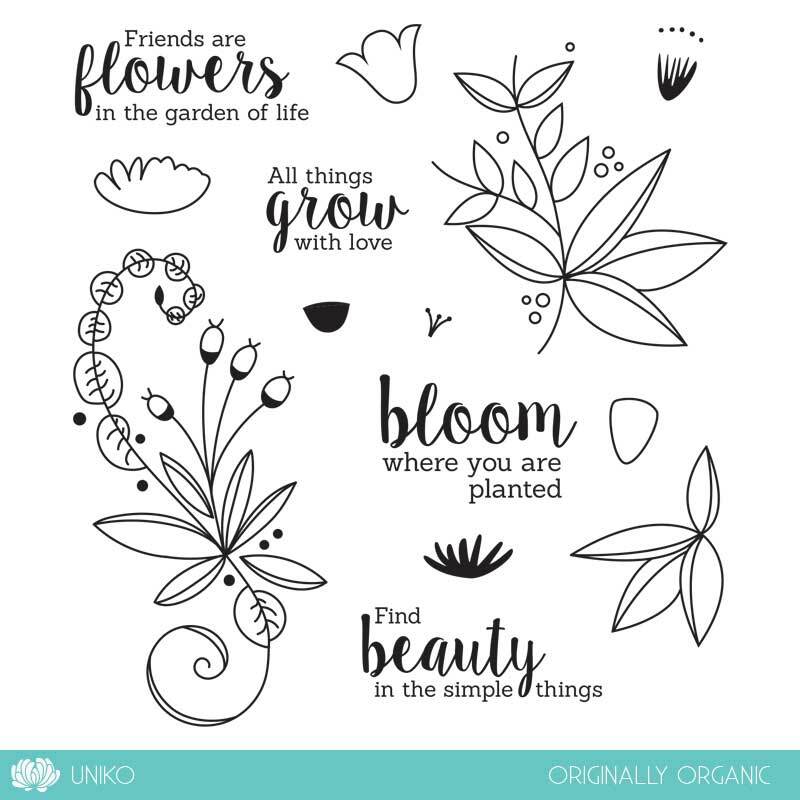 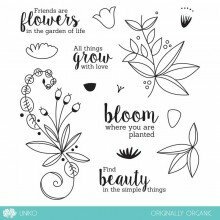 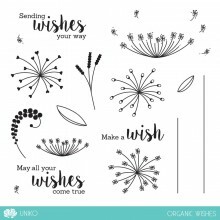 This item is a bundle offer for the Originally Organic clear stamp set (acetate packaging) and the matching Designer Dies. 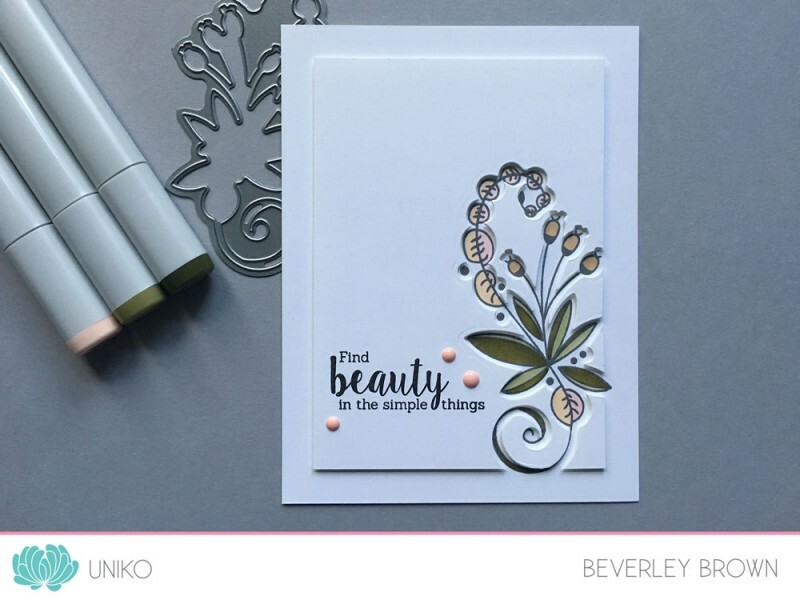 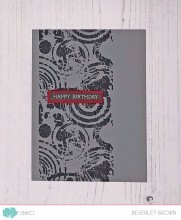 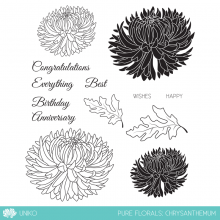 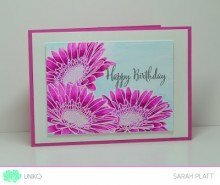 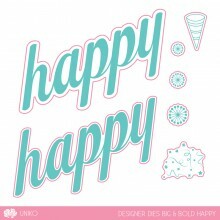 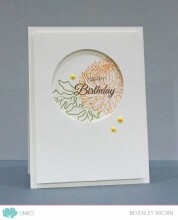 This collection of dies coordinates with the HIGHLY popular Originally Organic clear stamp set. 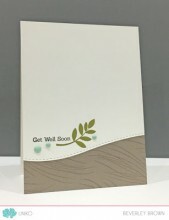 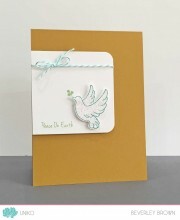 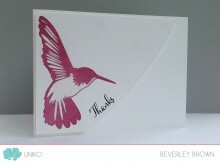 A new mini simply sentiments stamp set for a particular occasion or theme. 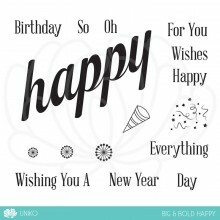 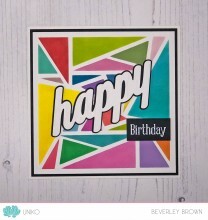 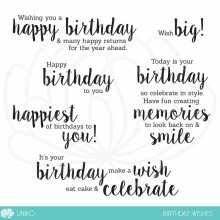 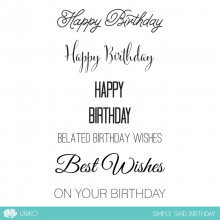 This set features 7 birthday themed sentiments perfectly sized for all your birthday projects. 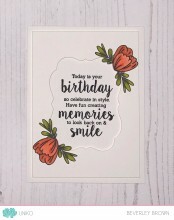 A new mini simply sentiments stamp set for a particular occasion or theme. 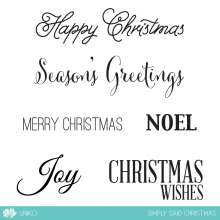 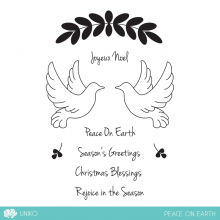 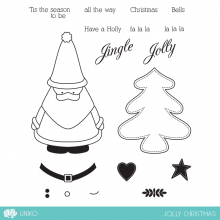 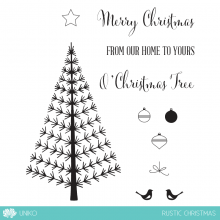 This set features 7 Christmas Holiday themed sentiments perfectly sized for all your Christmas projects.